OsmoLax 510g is listed on the PBS for the effective relief of constipation. 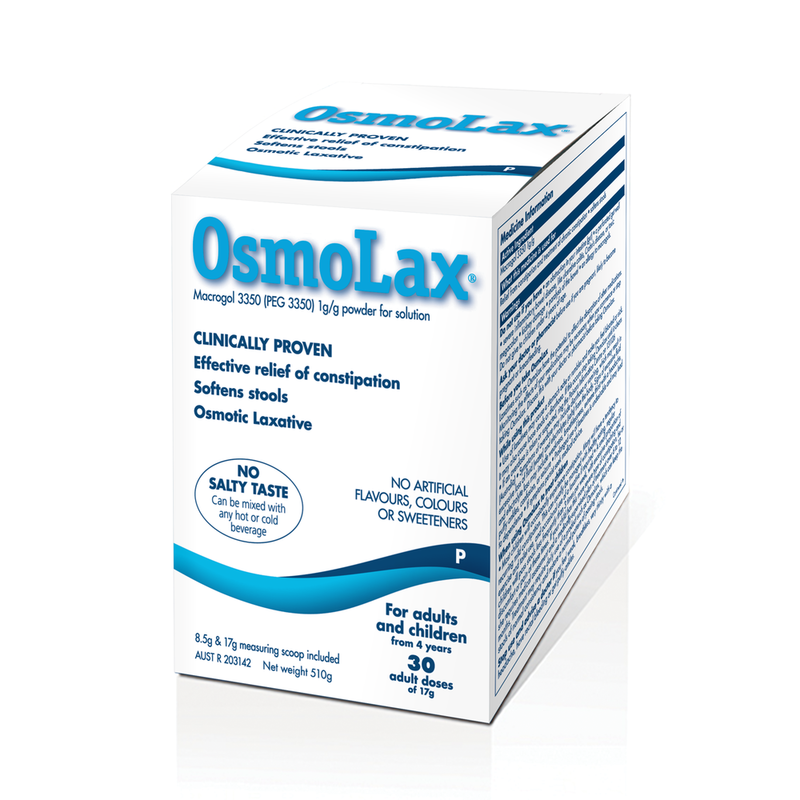 The OsmoLax Relief range is available over the counter to assist with the treatment of constipation. For more information on OsmoLax Relief, click here to go to the public section of the website.